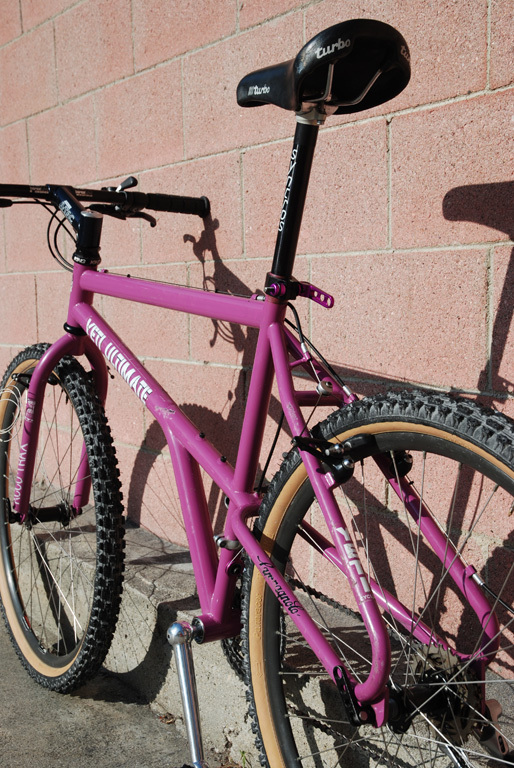 The basic build on this Ultimate is now complete. 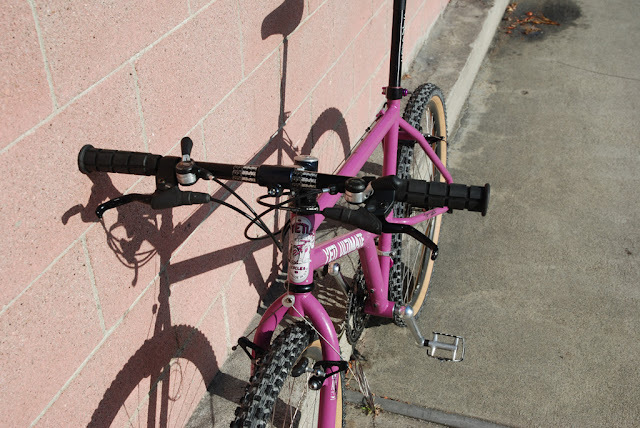 Now comes a bit of fine tuning and replacement of a few parts. 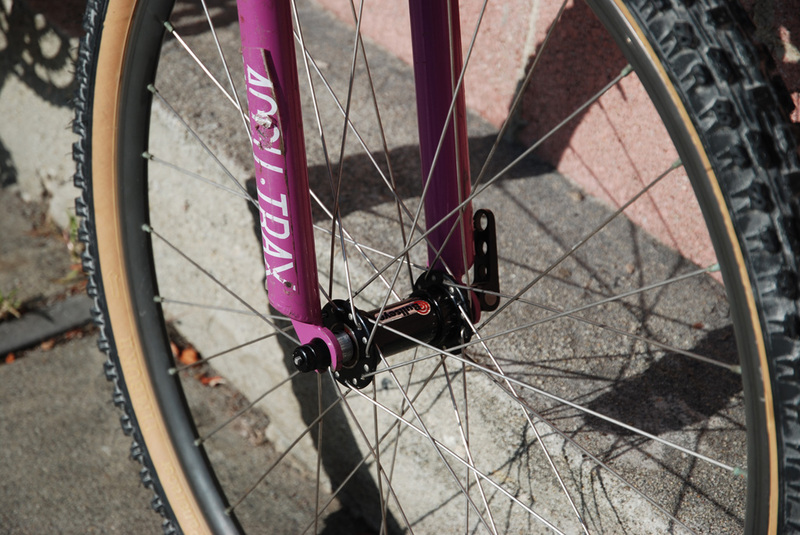 The 150mm ATAC will hopefully be replaced with a 135mm, the Martix Aero rims will be swapped for Specialized BX23s, a matching no-logo upper CK cup will be installed, post will be swapped out for an M730 XT and the remaining parts will be cleaned and refinished as needed. 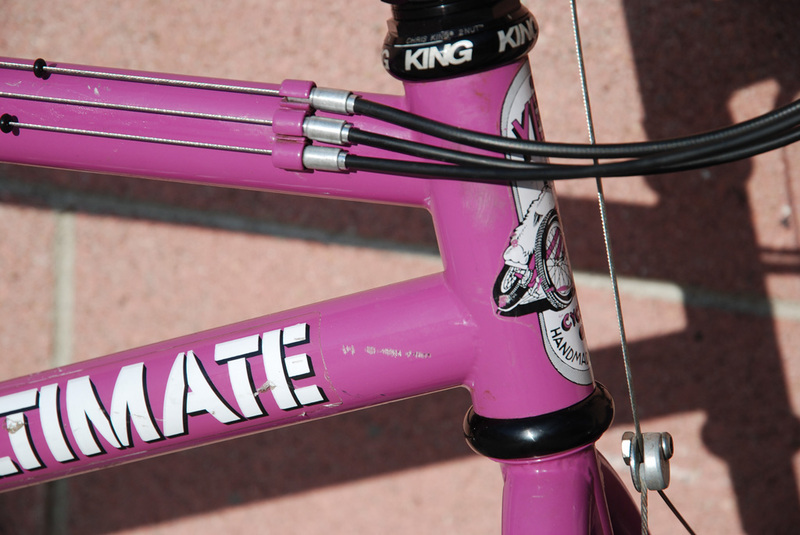 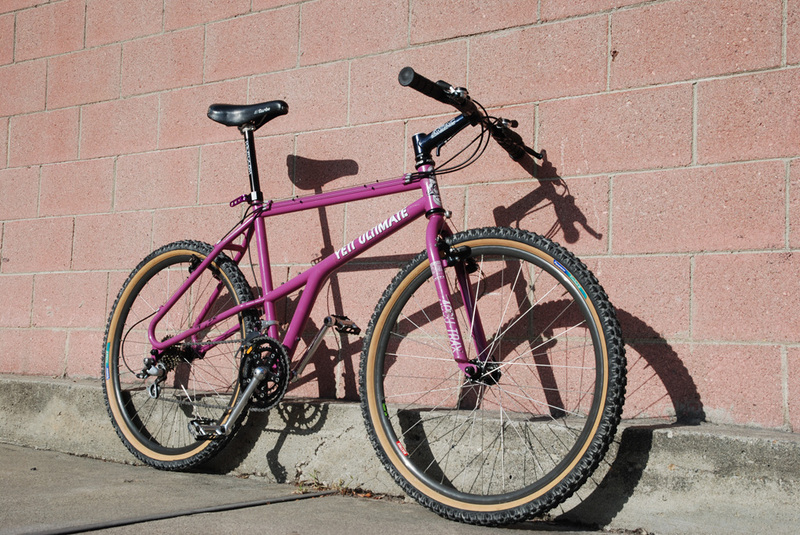 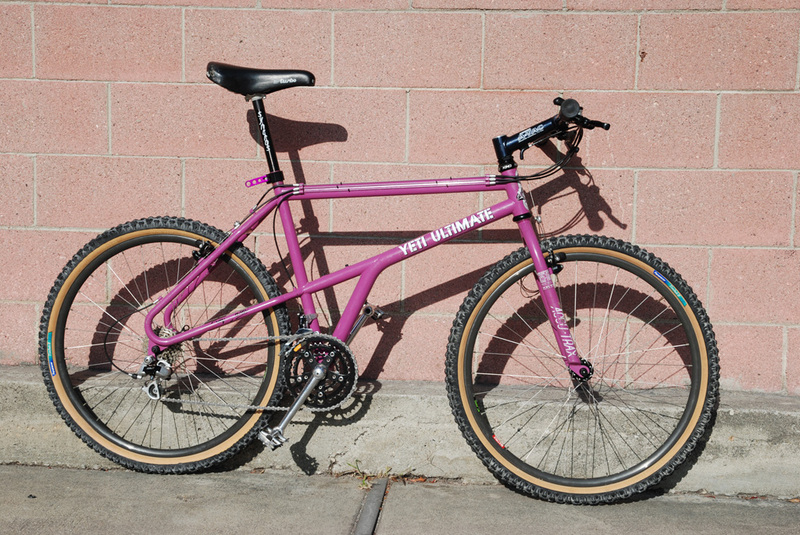 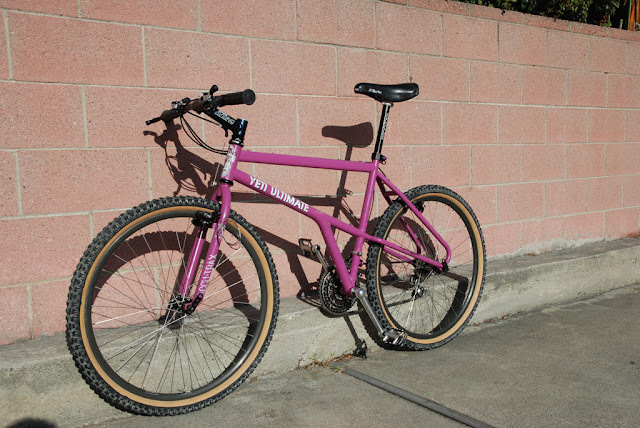 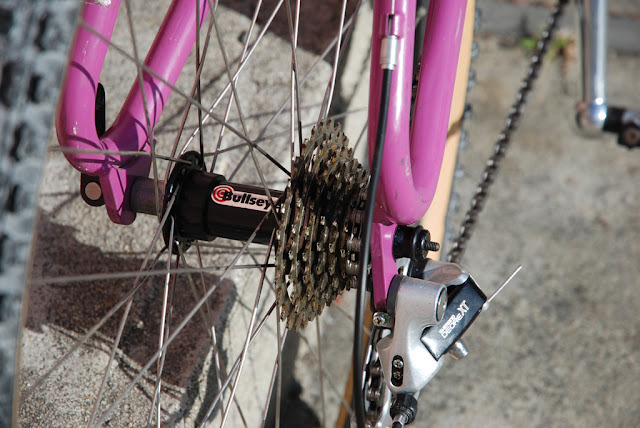 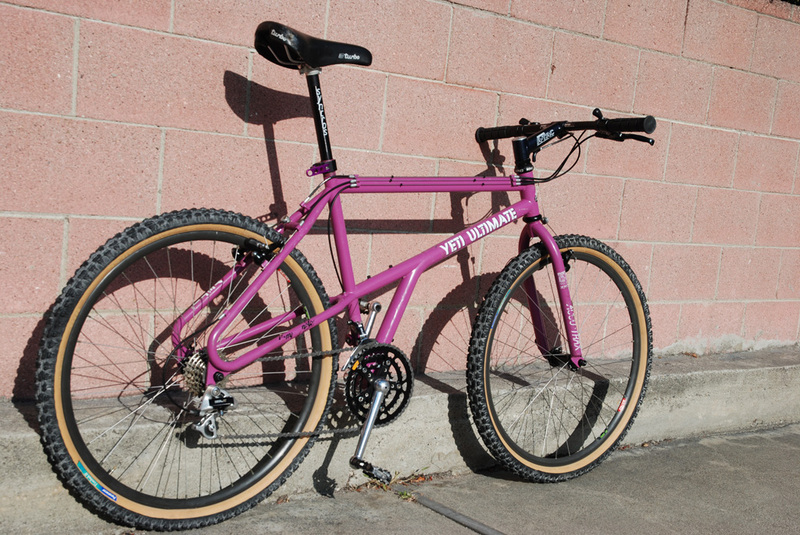 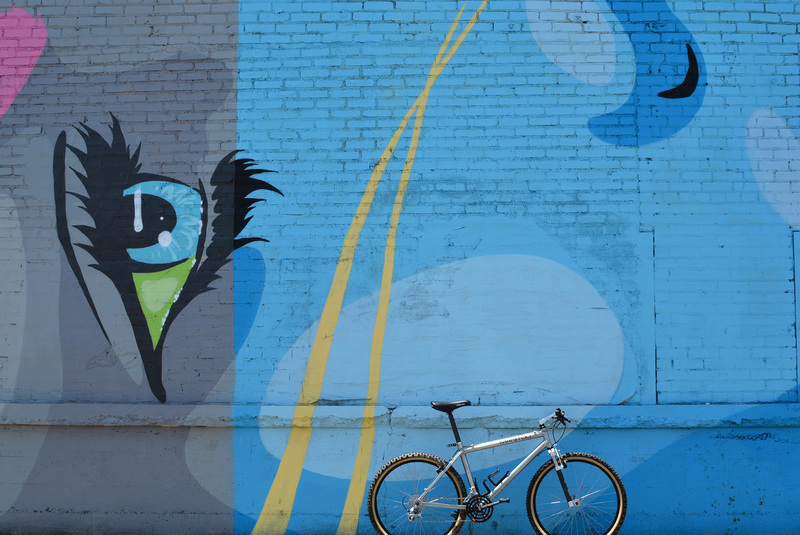 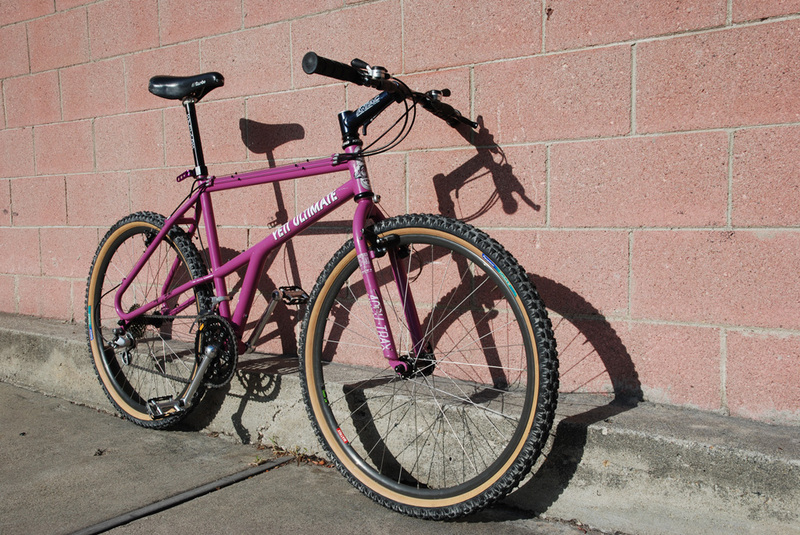 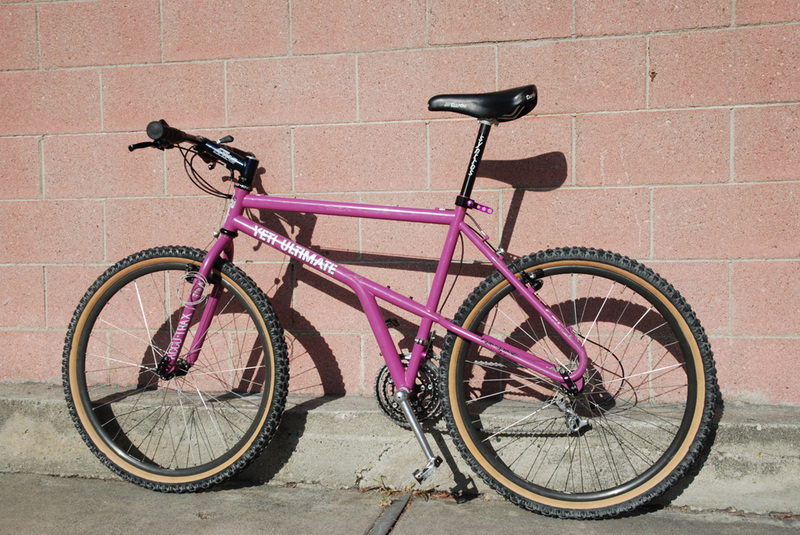 1990 Klein Attitude XL - "The Bruiser"